Click to enlarge photos from the concrete stain gallery. 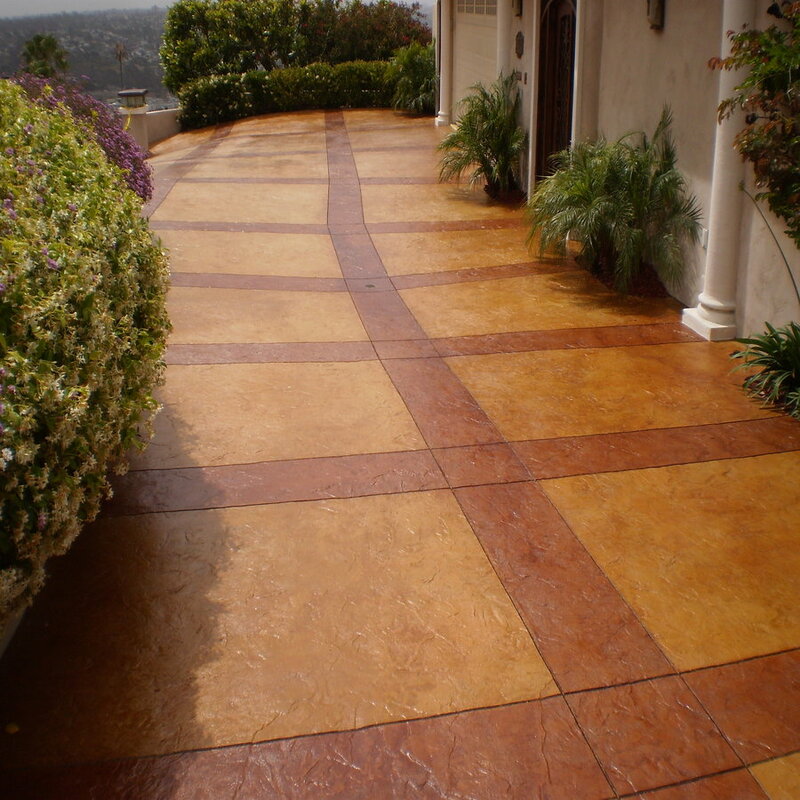 The concrete stain gallery here includes only projects that have utilized EZ Stain products for their final product. All stains that are found in the concrete stain gallery can be purchased on our Shop page as well. You can also find photos of the products themselves on that page. If you would like further information about any of the photos, projects, or products, please feel free to reach out to us via email below. Also, if you are interested in including your own project on our website, please contact us and we will be happy to help you do so. On occasion, we have been able to make arrangements to get the EZ Stain team out to a project to film and hold a photo shoot. For this type of scheduling we need to coordinate times, dates and locations and determine if the project is eligible for that type of event. If you have any questions about this process please send us a message below as well. Thanks for your interest in EZ Stain products!